The Eureka Veterans Cycling Club was formed at the beginning of 2009 by a small group of cyclists who believed there was a need for the type of racing that only a veterans club can offer. 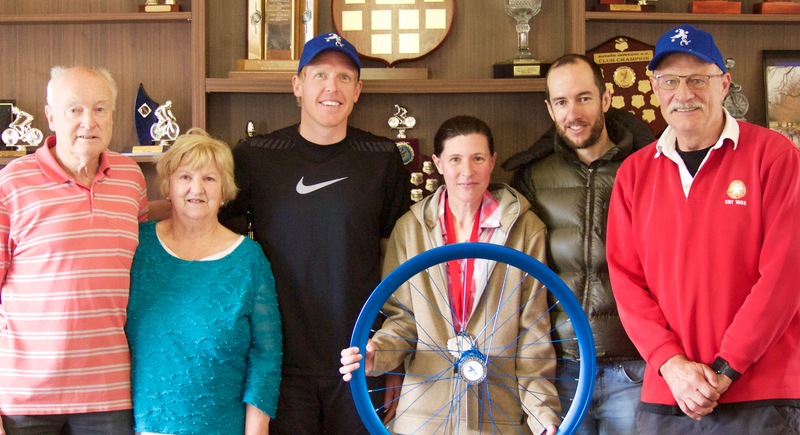 The new club was a reincarnation of the former Ballarat Veterans Cycling Club which had merged with the Ballarat & Sebastopol Cycling Club during the 90s. In 2017 the club changed its name to Eureka Cycling Club. The club is affiliated with the Australian Veterans Cycling Council and is a member of the state veteran cycling body – Veteran Cycling Victoria (name change from VVCC in 2018). The veterans competition is governed by the rules of the ICF (International Cycling Federation) which is based in Belgium. The UCI has no jurisdiction over the ICF. EUREKA Cycling members hail from Ballarat and surrounding townships including Bacchus Marsh, Beremboke, Blackwood, Buninyong, Creswick, Daylesford, Miners Rest and Snake Valley. 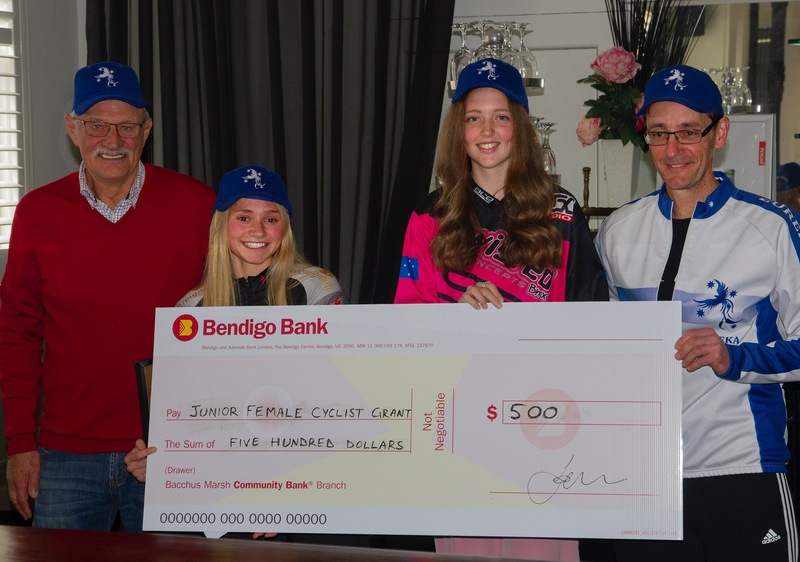 EUREKA Cycling has permanent club rooms which are located on the outskirts of the township of Learmonth, twenty kilometres north-east of Ballarat. The club rooms are on the edge of Lake Learmonth and are shared with the local yacht club. The change rooms, toilets, showers and cooking facilities help create a home base which is enjoyed by all on race days. Club races are conducted in various shires including – Ballarat, Pyrenees and Moorabool. The EUREKA Cycling racing season runs from January to December each calendar year. Club races are held on most Sunday mornings with entries accepted on the day before 9am. Race start time is usually 9.30am. The club does not usually stage races which may clash with other veterans cycling club open events. Race circuits vary in distance and profile. Road Racing events are conducted near Learmonth throughout the season. Criterium races are held on a 1.3 km circuit in Victoria Park (Ballarat) during the early and late season. Eureka riders accrue points towards the Club Aggregate in every event they contest (or perform official duties at). Veterans cycling is for females aged 30 and over, as well as males aged 35 and over. EUREKA Cycling is affiliated with the Australian Veterans Cycling Council. EUREKA Cycling is a member of the Victorian state veteran cycling body – Veteran Cycling Victoria (name change from VVCC in 2018). The Australian veterans competition is governed by the rules of the ICF (International Cycling Federation) which is based in Belgium. The UCI (Union Cycliste Internationale) has no jurisdiction over the ICF. Cycling AUSTRALIA and Cycling VICTORIA are governed by UCI rules.